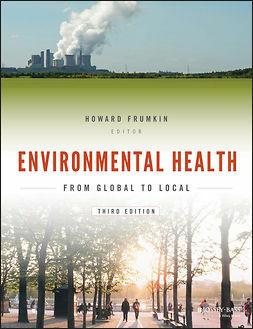 Introduction to Occupational Health in Public Health Practice uses concepts of prevention, epidemiology, toxicology, disparities, preparedness, disease management, and health promotion to explain the underlying causes of occupational illness and injury and to provide a methodology to develop cost-effective programs that prevent injury and keep workers safe. 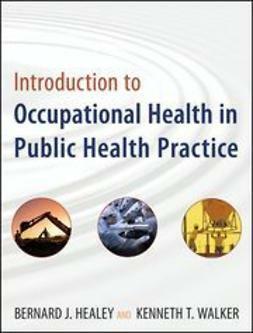 Students, health educators, employers, and other health care professionals will find that this essential resource provides them with the necessary skills to develop, implement, and evaluate occupational health programs and forge important links between public health and worker safety. 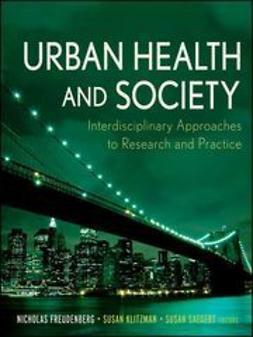 "Successful evidence-based health promotion and disease prevention efforts recognize that health choices and outcomes of individuals and communities are profoundly affected by their respective social and physical environments. 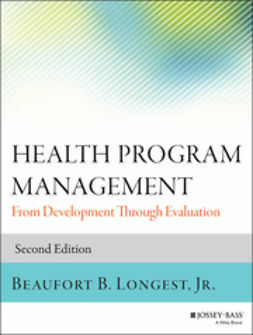 This book is a great tool to identify opportunities and strategies to integrate and leverage efforts for the individual, family, workplace, and broader community." 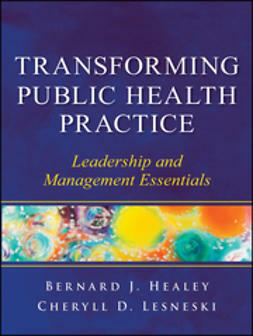 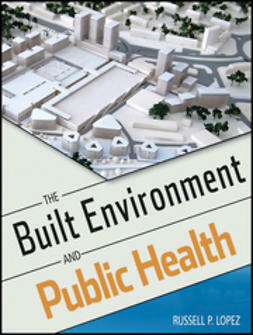 "A timely and crucial book for all health care professionals."